Poets, authors and screenwriters have waxed poetic about the traveler's fascination with Italy. Truman Capote described Venice as akin to eating an entire box of chocolates in one sitting. Mark Twain once said that God created Italy "from designs by Michelangelo." A favourite with honeymooners and families alike, Italy is best visited during Indian summer. We have curated the country in our own Wanderers way where you can sample breathtaking countryside, rugged cliffs with cascades of brightly coloured houses, lemon groves and olive trees on terraced hillsides, boat trips in an aquamarine sea, zoom the picturesque coastal road in a Ferrari and enjoy some historic stay in olive farms. 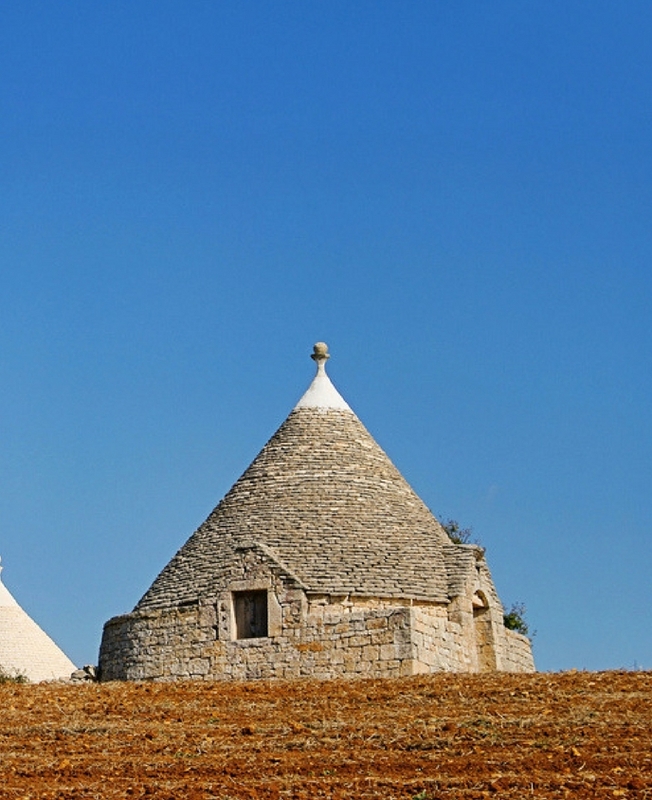 Join us to experiences the little-known gems of Ostuni, Alberobello and Bari. Tour three of the Islands in the Venetian Lagoon - Murano, Burano & Torcello. Visit a traditional glass factory in Murano, an island famous for the exquisite glasswork. Admire the beautiful, colourful houses lining the streets of Burano, famous for its lace industry. Visit the delightful island of Torcello, home to Venice’s first cathedral, Santa Fosca, which is a masterpiece with its mosaics and Byzantine structure. Learn how to row a Gondola in a 90 min private session. Get introduced to traditional batelina, excellent for first timers. After a little practice, we’ll then cross into the expansive, open lagoon, where you’ll be encouraged to steer the boat yourself at the stern, just like a gondolier. See the Fountain of Neptune before visiting the splendid setting of Piazza Maggiore and get awed by the City Art Collection at Palazzo D'Accursio and get the watches corrected with the largest sundial of the world at Basilica of San Petronio. Come to Maranello, the core of the Italian Motor Valley. Here you will meet a professional pilot who will be your instructor for your incredible super car driving experience in a Ferrari California. Also, visit the splendid museum of Ferrari where ancient and modern car models are exhibited, obviously including the F1 race models. Here you will also try a 10 minute F1 simulation experience. Visit Sant’Agata Bolognese, another fundamental place of the Italian Motor Valley. Here you will enjoy a fantastic visit to the Lamborghini Museum enriched by a tour of the Lamborghini factory, where an expert will lead you through all the steps of the creation of these supercars. Florence is perfect for biking and this tour takes you where the buses can’t go. You will ride through the narrow streets to the most amazing monuments of Florence Led by a local guide, pass top attractions such as the Uffizi Gallery, Piazza della Signoria and the iconic Ponte Vecchio. Make your very own pizza, you’ll stretch it, sauce it, bake it, slice it. It will be the best pizza you ever tasted, and you made it yourself! After Pizza, it’s time for Gelato! It is always a great day to discover the recipe of the world most loved dessert! All this on you Florence Cooking classes. Ride through the lush country roads to Siena, stroll through the delightful streets, wonderful views of Tuscan rolling hills and Chianti countryside. And it's wine'o clock right there. 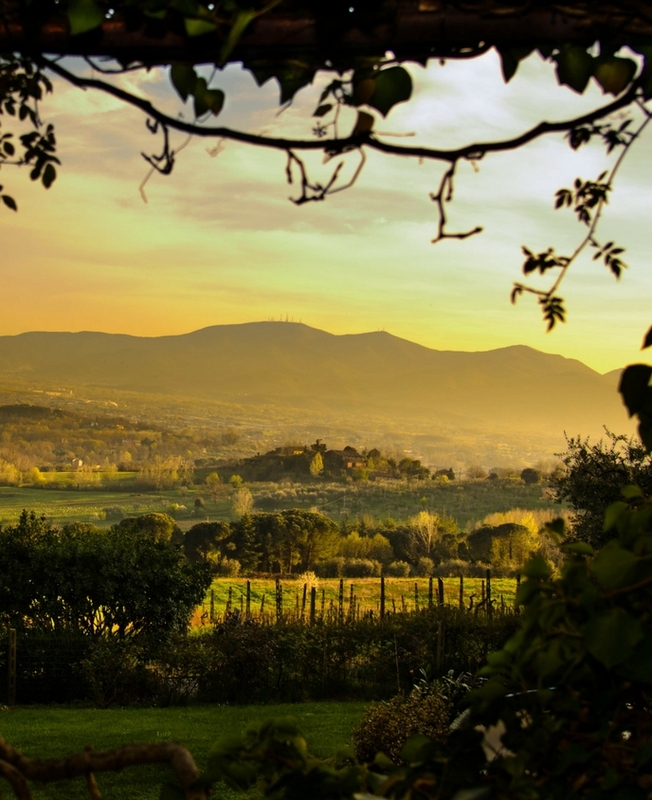 Taste legendary wines as you explore Tuscan vineyards. Gear up to check off the highlights of the Vatican Museums, including the Raphael Rooms, the Sistine Chapel and skip-the-line entrance to St Peter’s Basilica. Self-drive to Ravello, a picturesque hidden treasure of the Amalfi Coast. 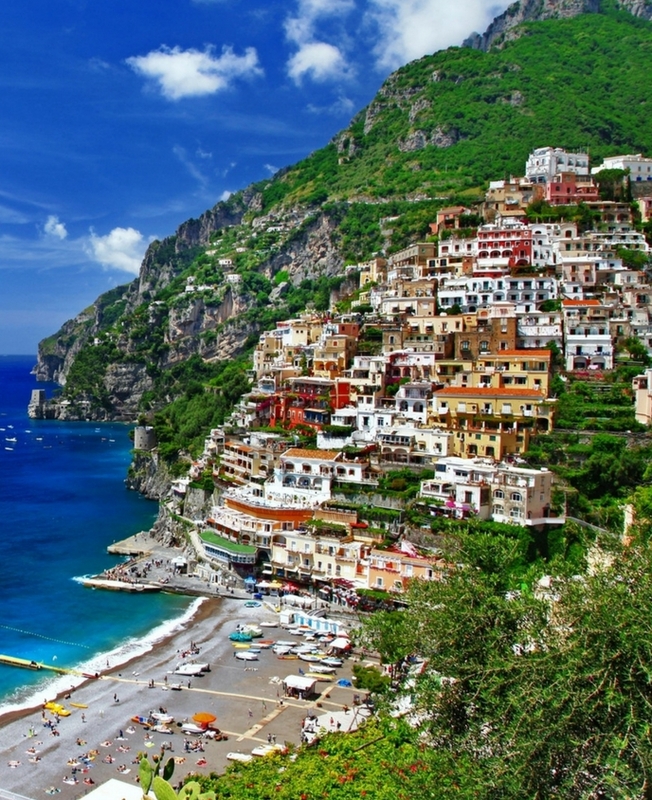 Be the Wanderer and explore the Amalfi coast in your hired car and touch various places like Positano, Ostuni, Matera etc. The best way to experience Matera is to wander through the labyrinthine alleys and streets of the two sassi districts, Sasso Barisano and Sasso Caveoso, where history is etched in the cave dwellings and their traditional house facades, in the pale stones underfoot and the enormous water cisterns below, and in the many rock churches and individual hermitages cut into the ravine. Explore the mysteries of Venice on a 2.5-hour detective adventure where you follow a series of clues to locate a crime scene, discover a motive, and reveal a killer. Learn about ancient Rome in 3-D at Time Elevator Rome, a multi-sensory experience that combines video, moving platforms and surround-sound. You’ll travel through time, from Romulus and Remus to Julius Caesar to the Renaissance. 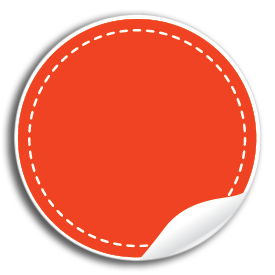 Then enter the modern age as you cover 20th-century events up to the present day. 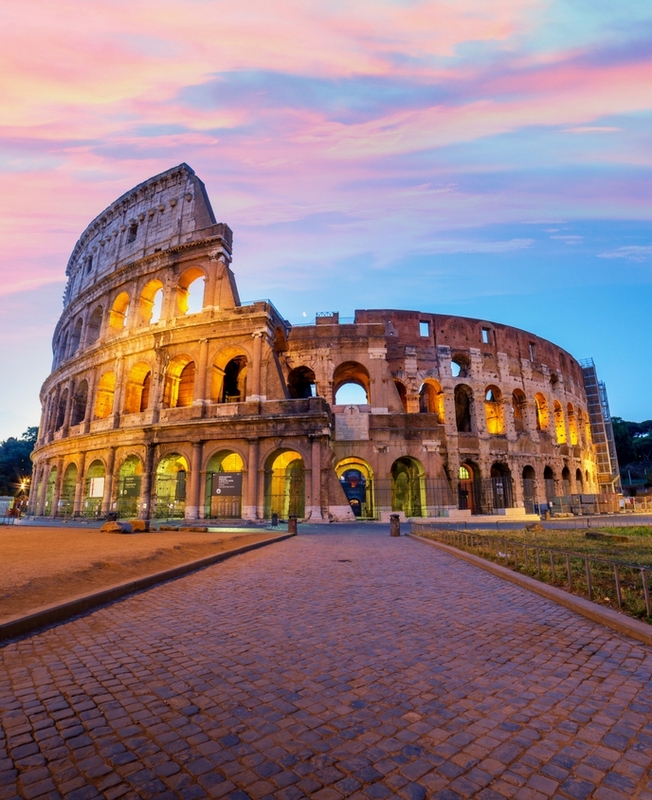 This is a quick, unique way to start your Rome trip by diving into its long, action-filled history. Includes Show tickets and personal headsets. Excludes transfers to the Time Elevator Rome. From Amalfi, Praiano or Positano, head to the island of Capri for this small-group day trip. Board a small and comfortable boat from one of three spots on the Amalfi Coast and enjoy the cruise to the island. Get out of Venice for the day to visit the UNESCO-listed Dolomite Mountains. Led by a guide, see two of the most stunning lakes in Italy, Lake Santa Caterina and Lake Misurina, as well as the Tre Cime di Lavaredo peaks, learning the history of each place as you go.